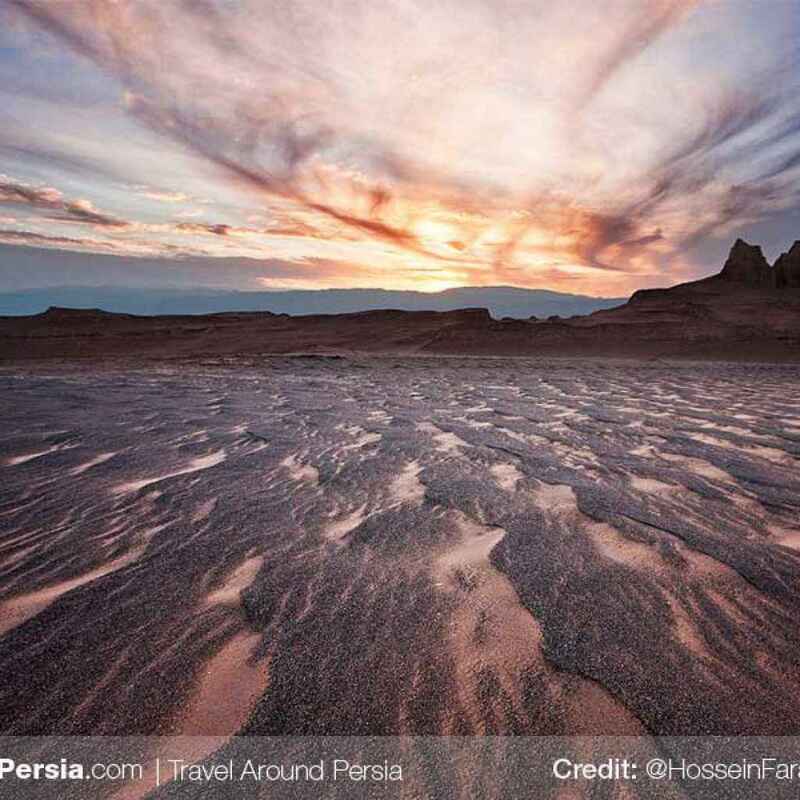 Kerman is the capital city of Kerman Province, Iran. 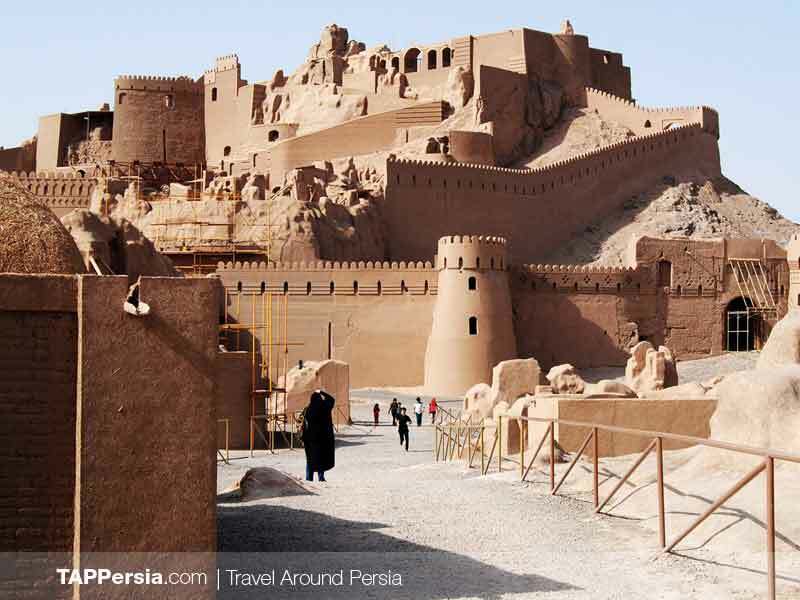 At the 2011 census, its population was 821,374, in 221,389 households, making it the 10th most populous city of Iran. 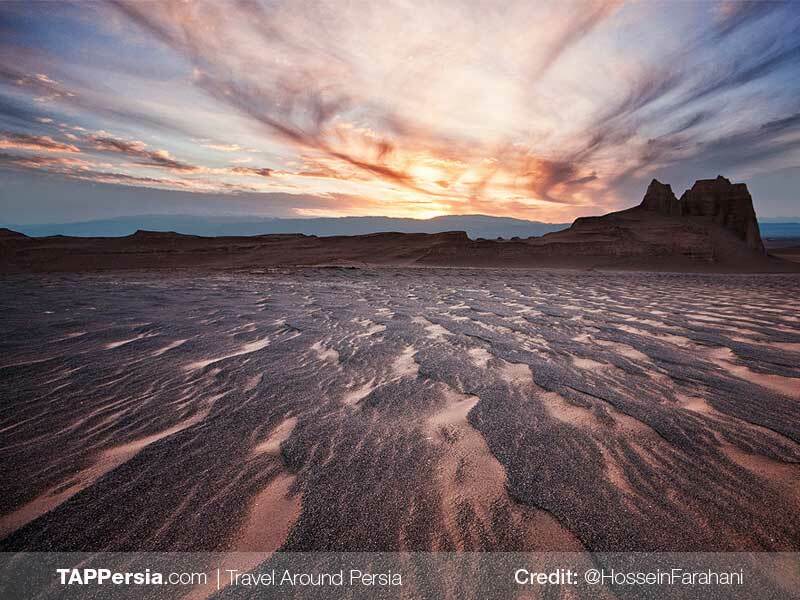 Located in a large and flat plain, this city is located 1076 kilometers far from Tehran, the national capital of Iran. It has been a historical town and it is the provincial capital now. 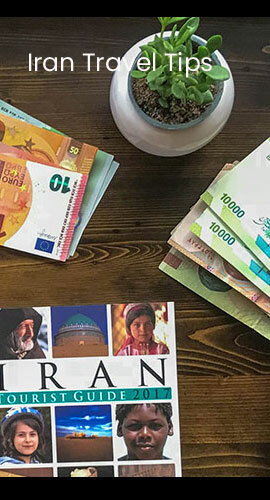 The township of Kerman is surrounded by a mountain chain which causes the variety of its weather, so the northern part of the cit is located in an arid desert, while the highland of the southern part of the city enjoys a moderate climate. This had caused the agglomeration of population and activities in the cities, towns and villages of the area. There are many evidences which prove that this city has had a long history. It was mentioned by the Greeks by the name “Karamani”. 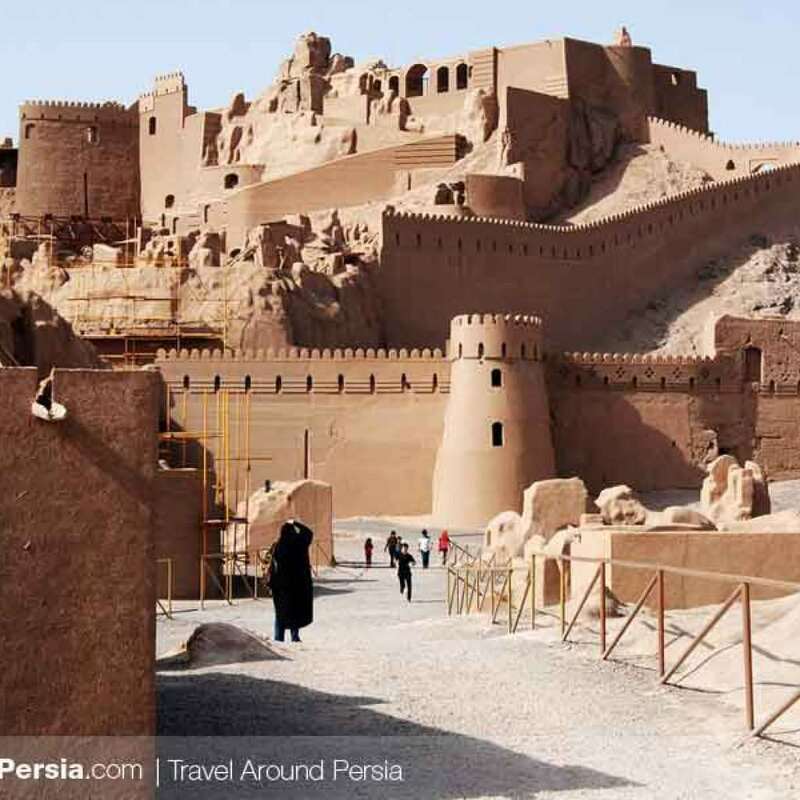 Its previous names of this place are “Bardcseer” (The Muslim Arabs called with this name), or ¬”Bardesheer” and “Guasheer” (which Iranians used to call it).